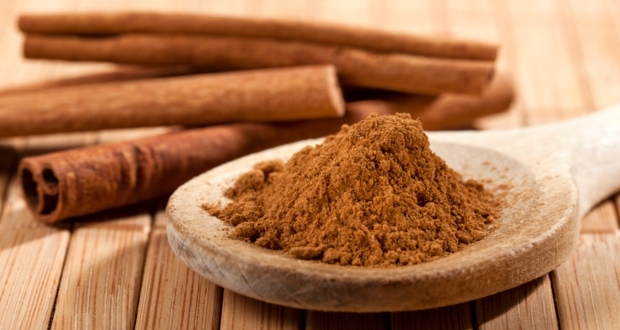 Adding cinnamon to your diet can help you to lose weight! Studies have shown that including a scoop of cinnamon into your daily diet can help you lose weight. Cinnamon actually has thermogenic properties that briefly boost your metabolism, making it easier for you to burn fat without excessive exercise. 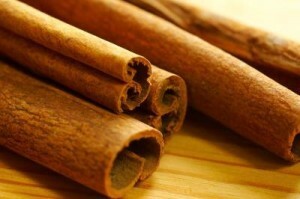 New studies show “Cinnamon decreases blood sugar. When your blood sugar is constantly spiking from the foods that you are eating, you will be more likely to gain weight or have a hard time losing extra pounds.